Fabullite Sdn Bhd - We provide OEM manufacturing services for Cleanser Series, Cleansing Gel, Concentrate Serum, Effective Aromatic Masque, Effective Creams, Effective Face Creams, Eye Treatment Care, Gel & Mask, Slimming Series, Sunblock and Toner Series. 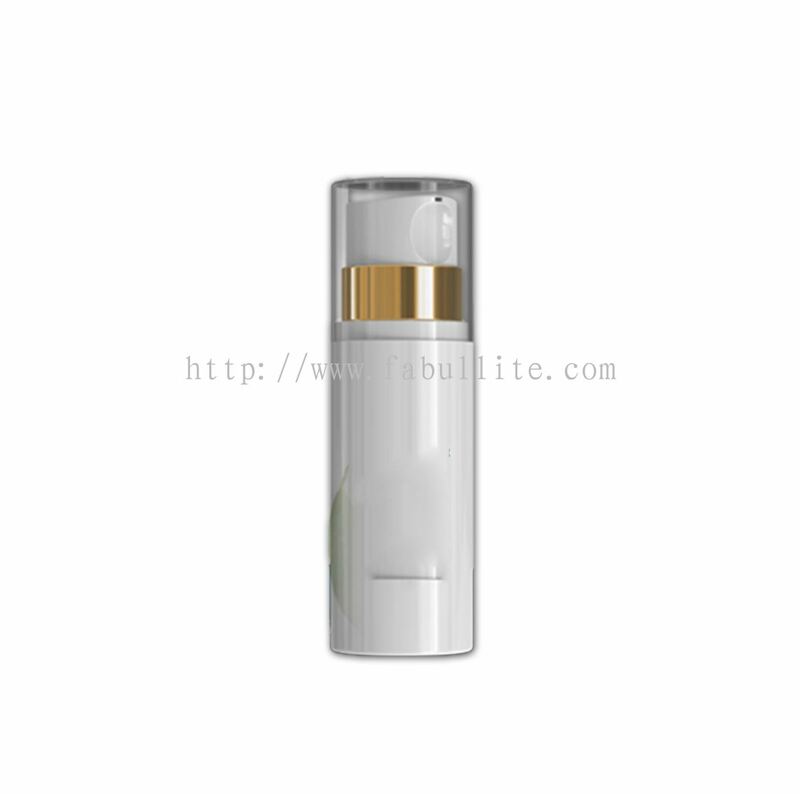 Fabullite Sdn Bhd has been established in 1995, contract manufacturing cosmetics, cosmeceuticals, skin care and body products are Fabullite Sdn Bhd's specialty. 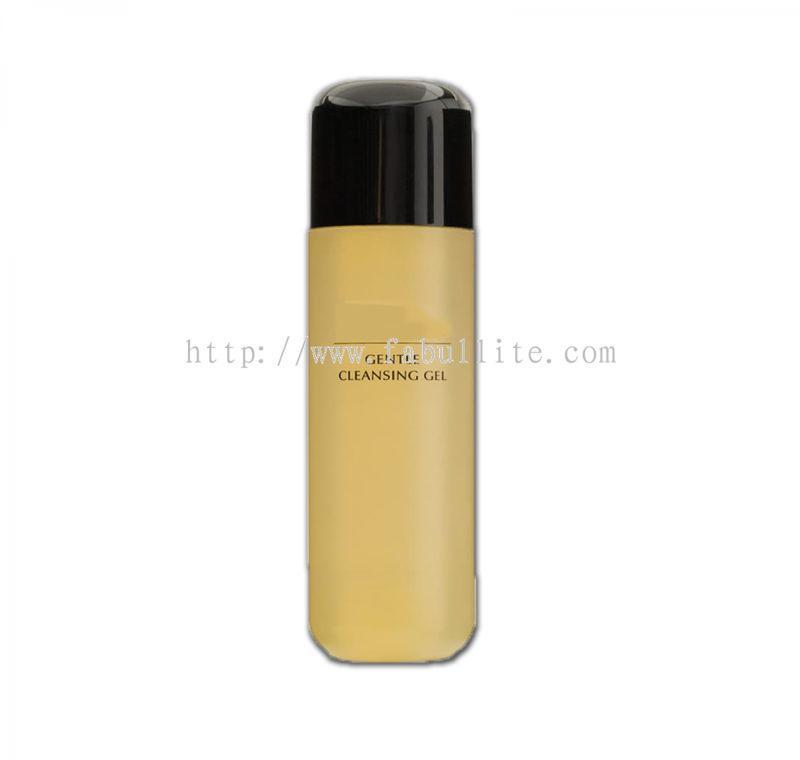 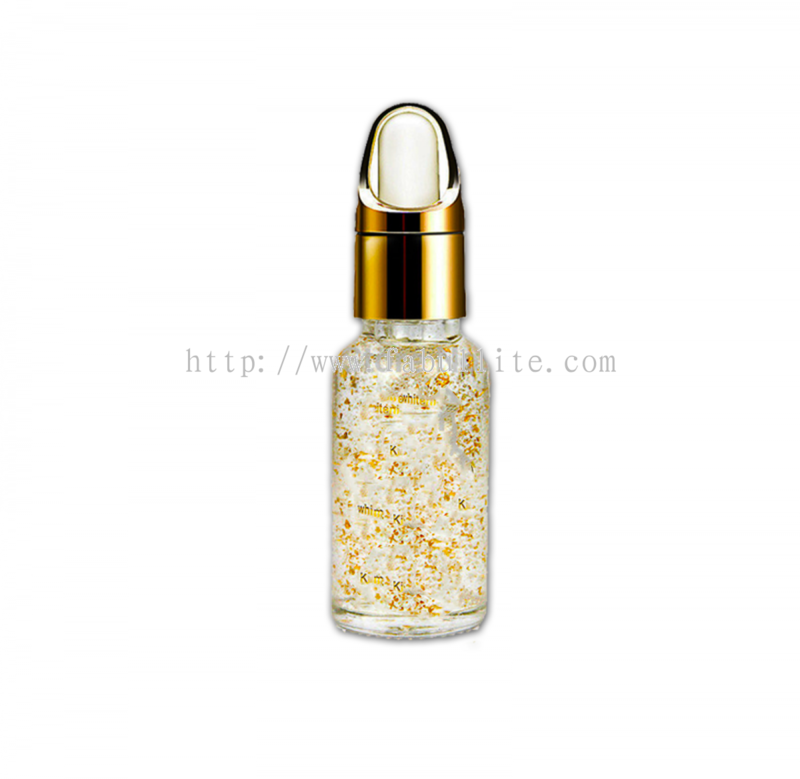 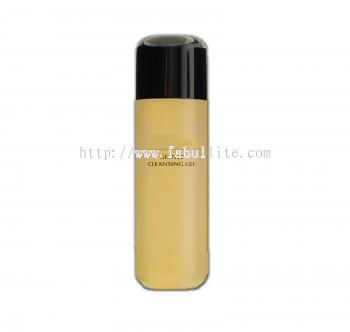 We are one of the leading GMP certified cosmetics manufacturer in beauty industry. 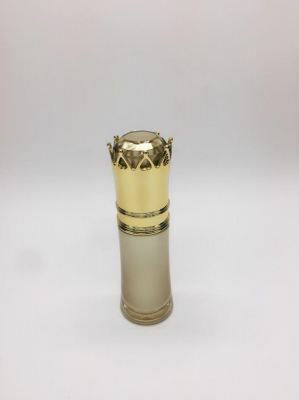 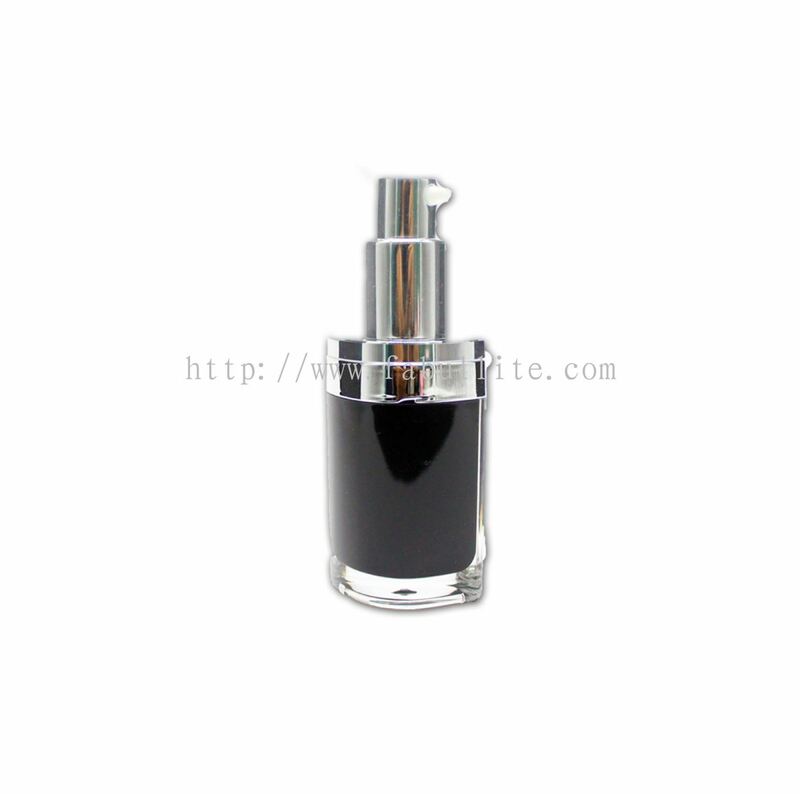 We are known for our expertise not only as a contract manufacturer, but also in the research and development of these products. 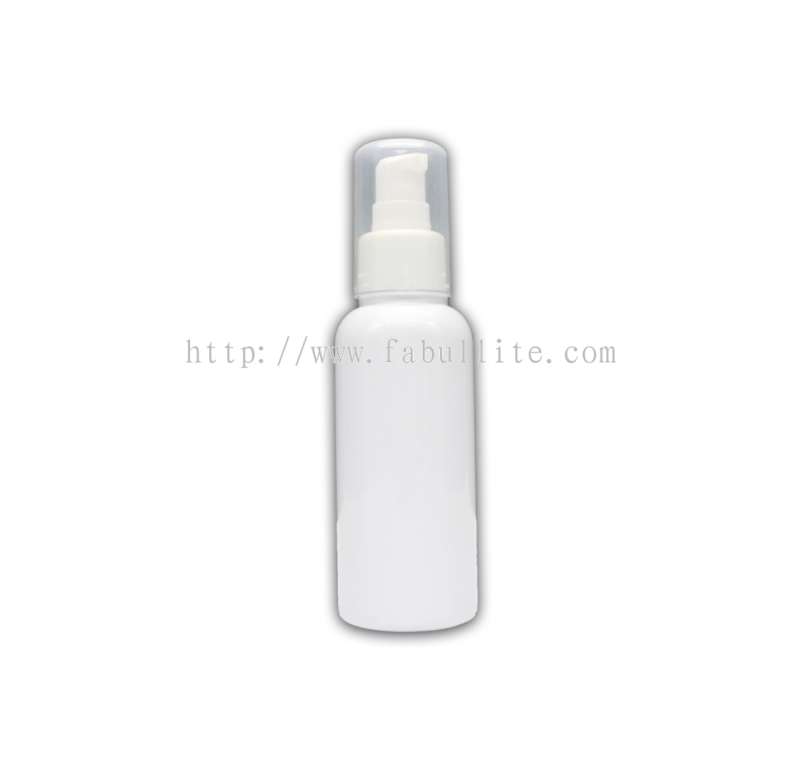 Let our experienced team develop winning, profitable products under your own private label. 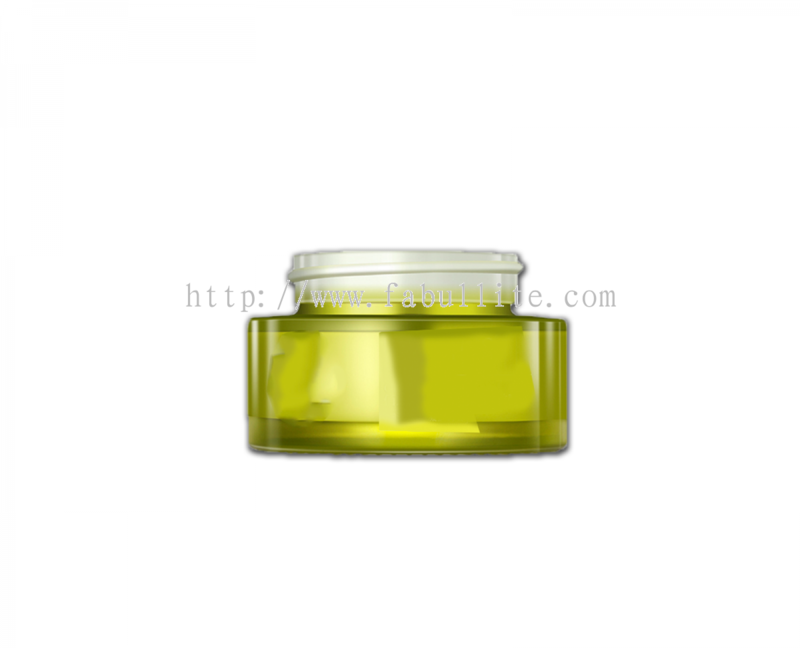 You may choose our successful Stock Formulas or we can make Custom Formula to suit your specification. 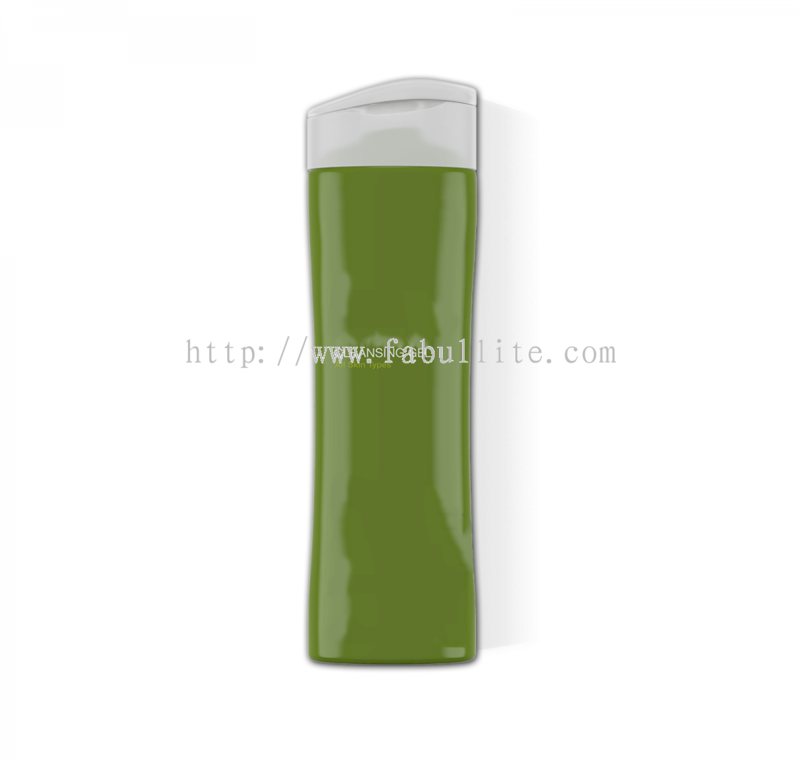 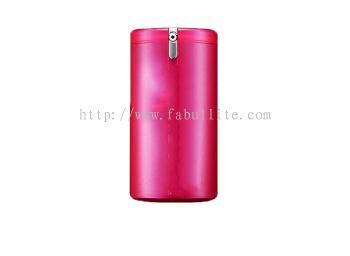 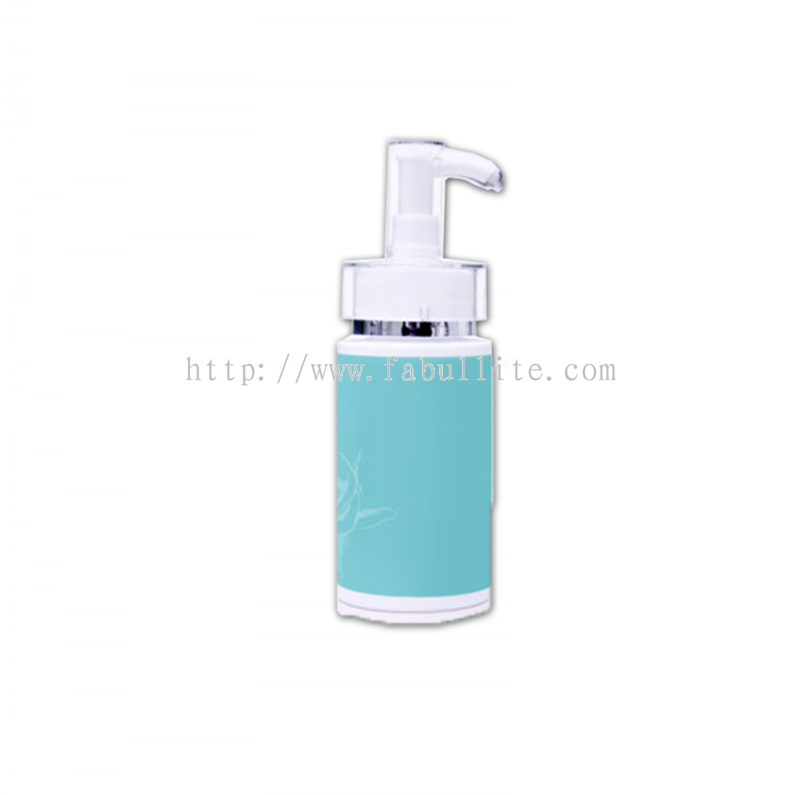 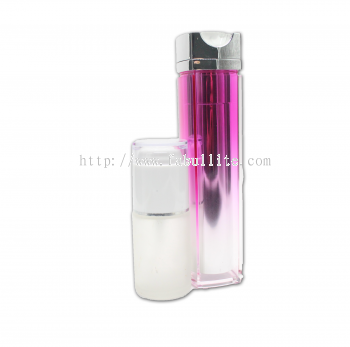 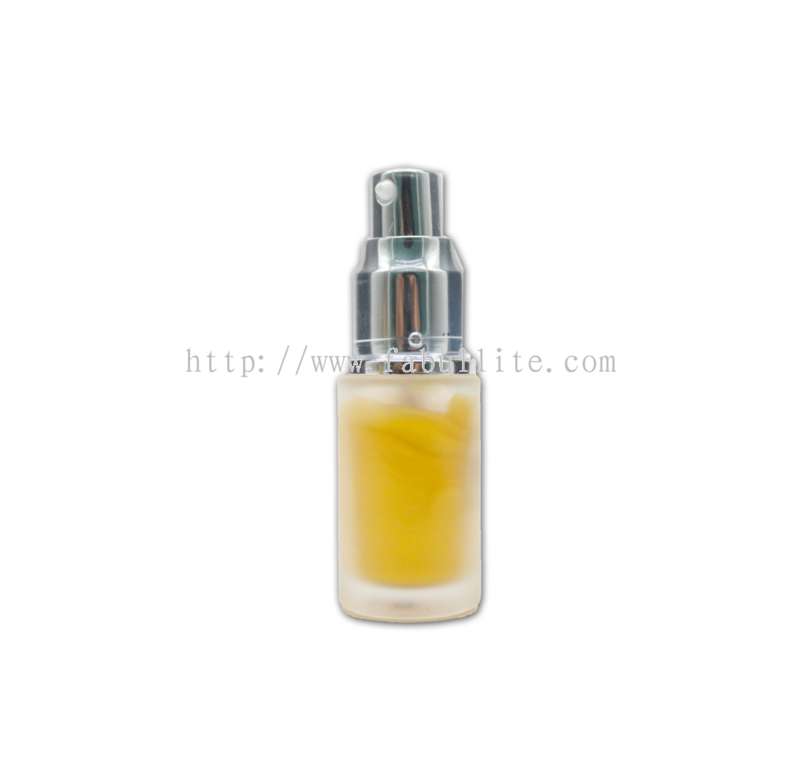 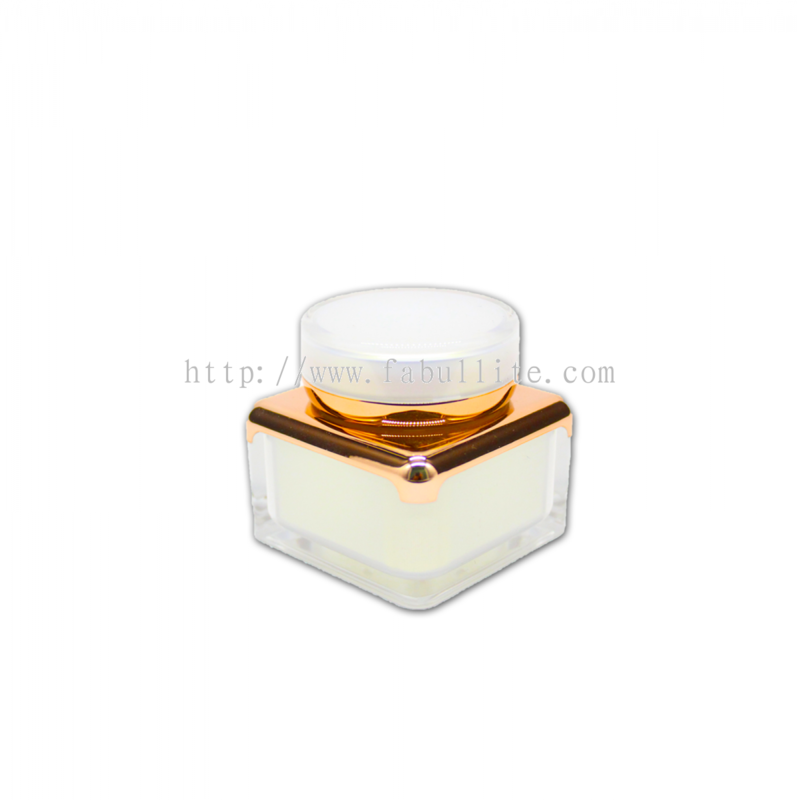 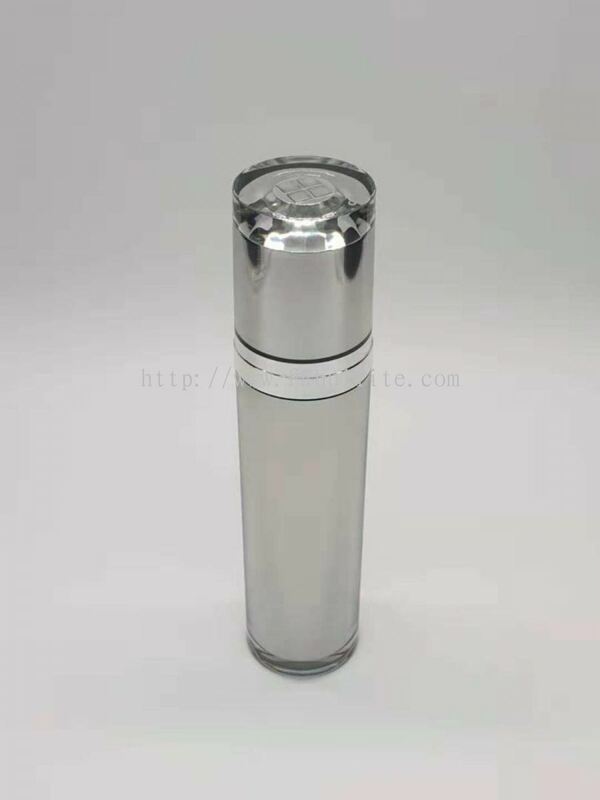 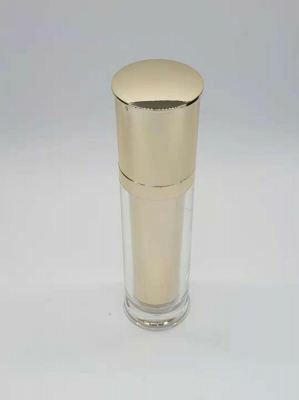 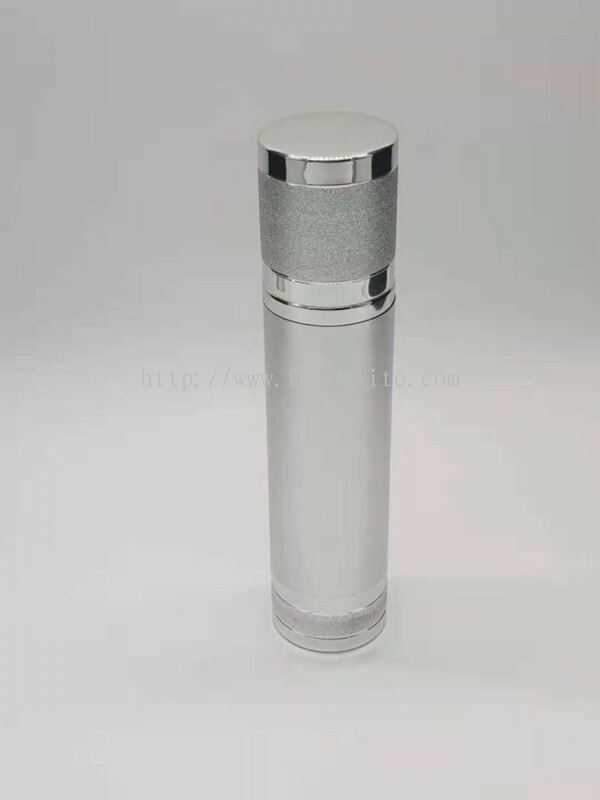 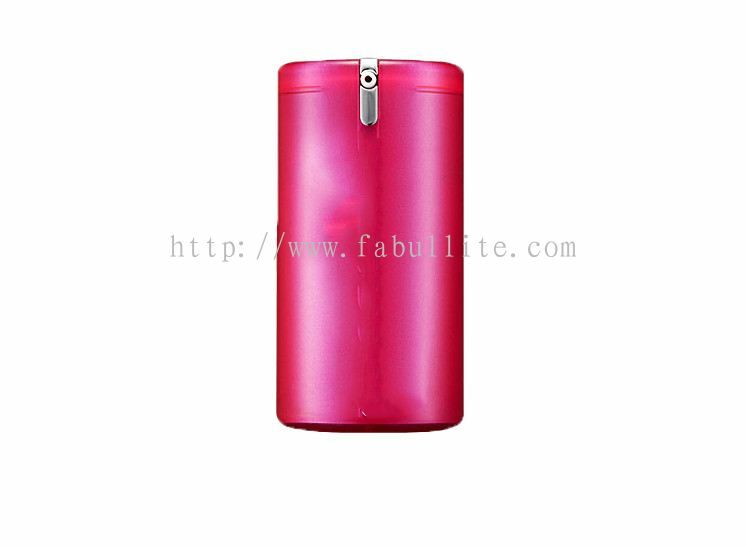 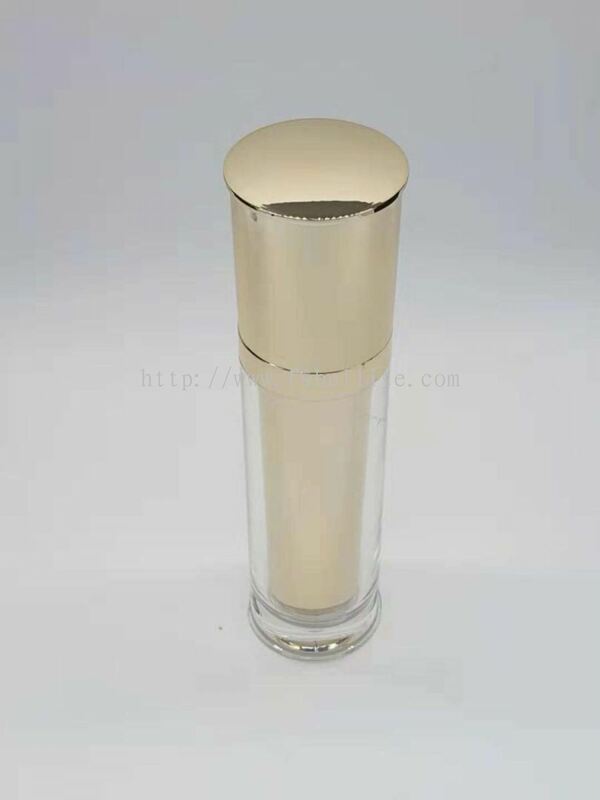 Fabullite Sdn Bhd can develop a full line of health and beauty items for bath and body. 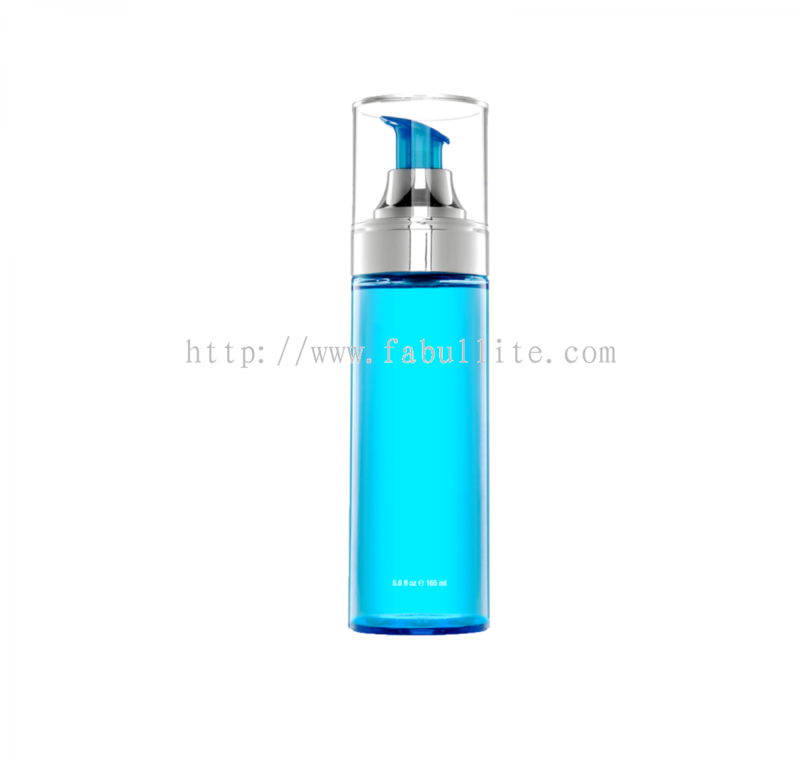 Skin, hair and personal care, and natural products to your specifications. 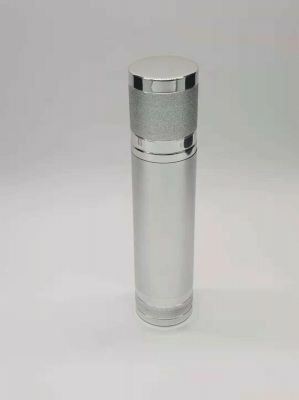 Fabullite Sdn Bhd added 4 new photos to the album - toner. 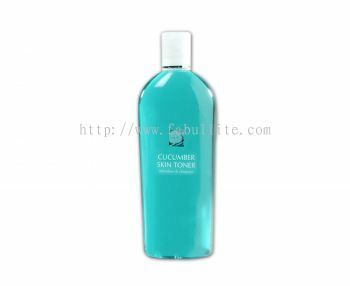 Fabullite Sdn Bhd added 3 new products in Toner Series Category. 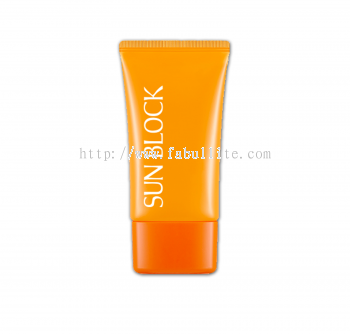 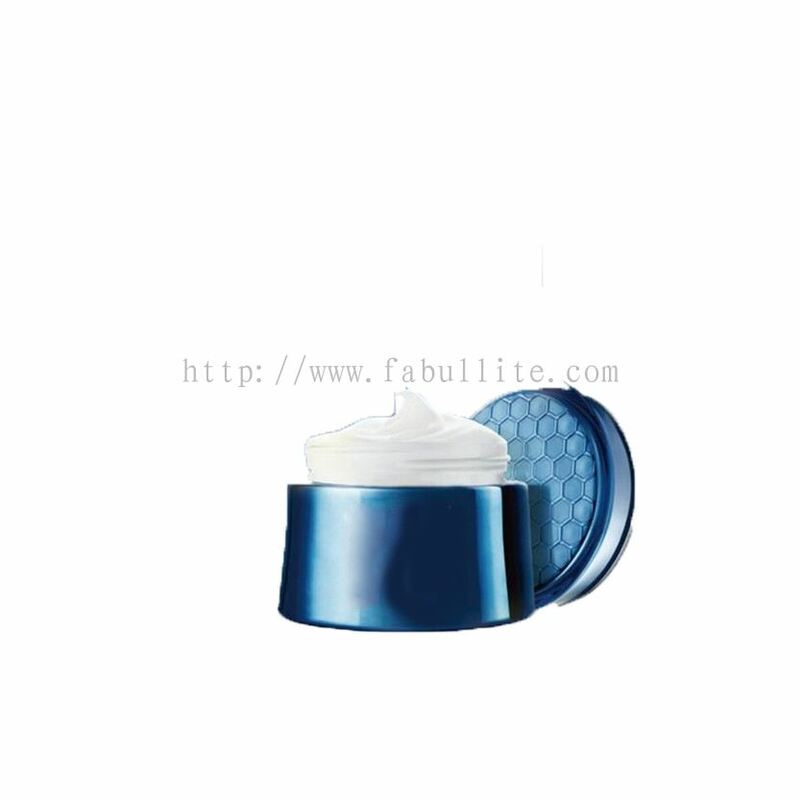 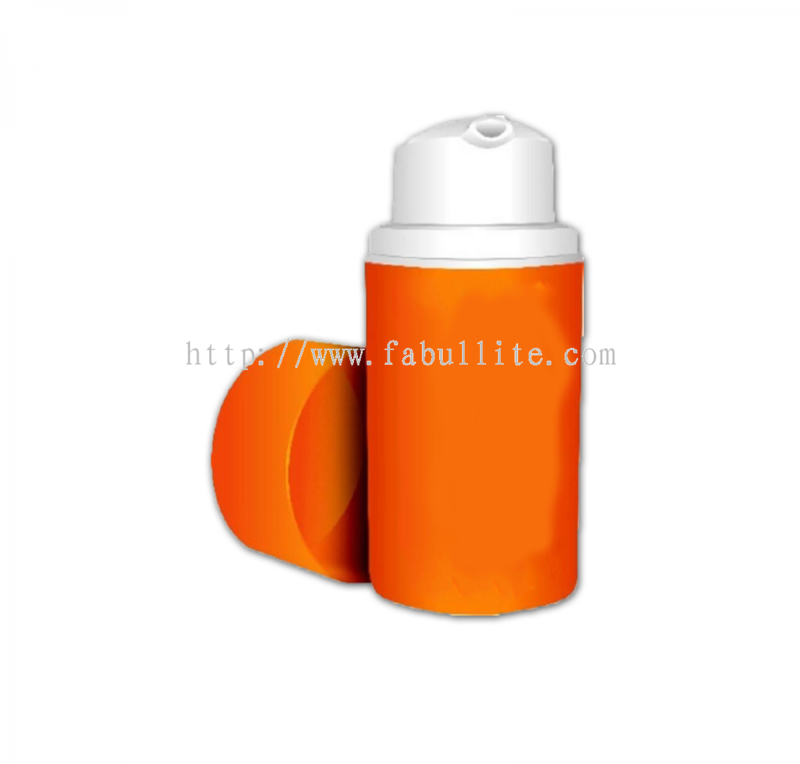 Fabullite Sdn Bhd added 2 new products in Sunblock Category. 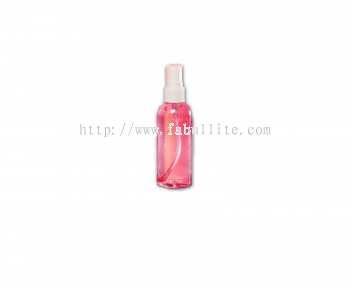 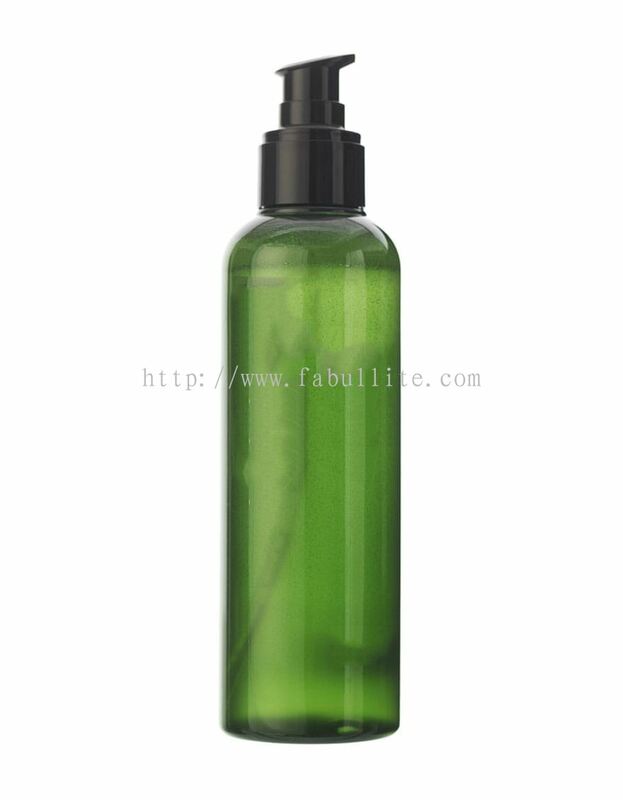 Fabullite Sdn Bhd added 3 new products in Slimming Series Category. 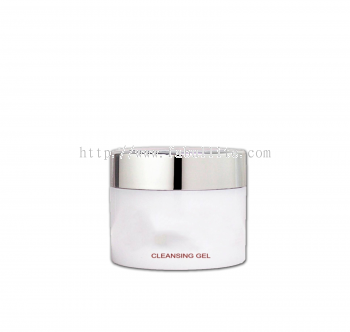 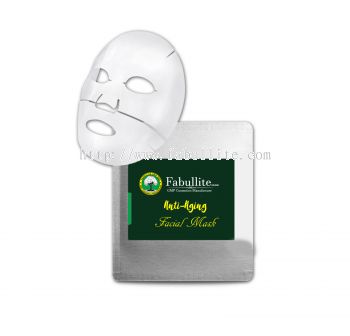 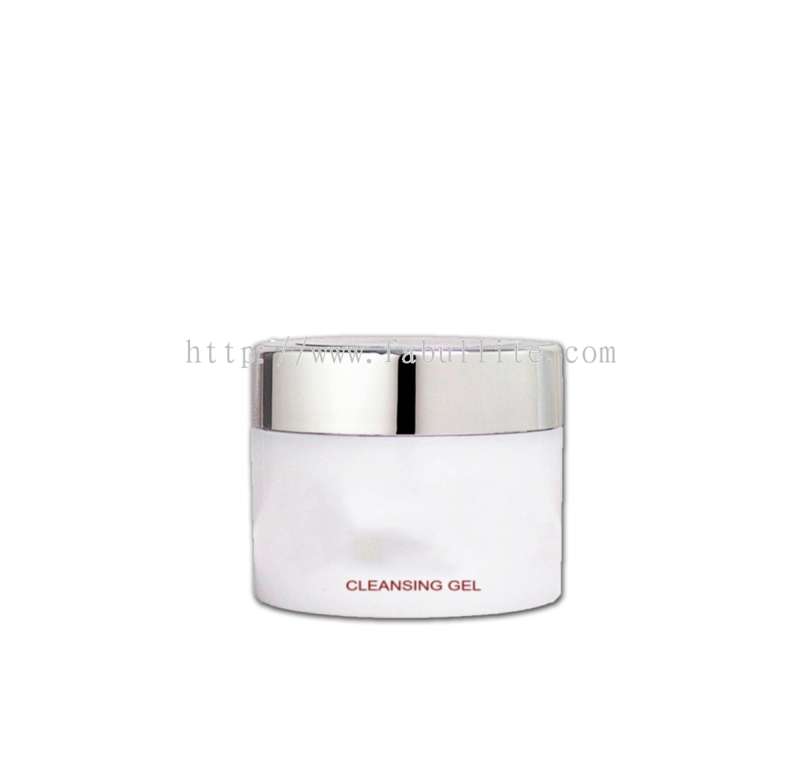 Fabullite Sdn Bhd added new product in Gel & Mask Category. 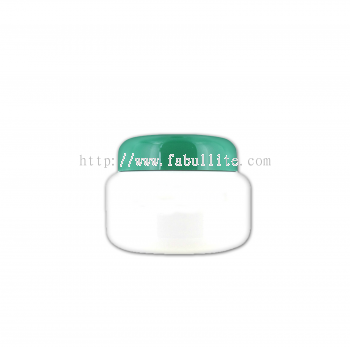 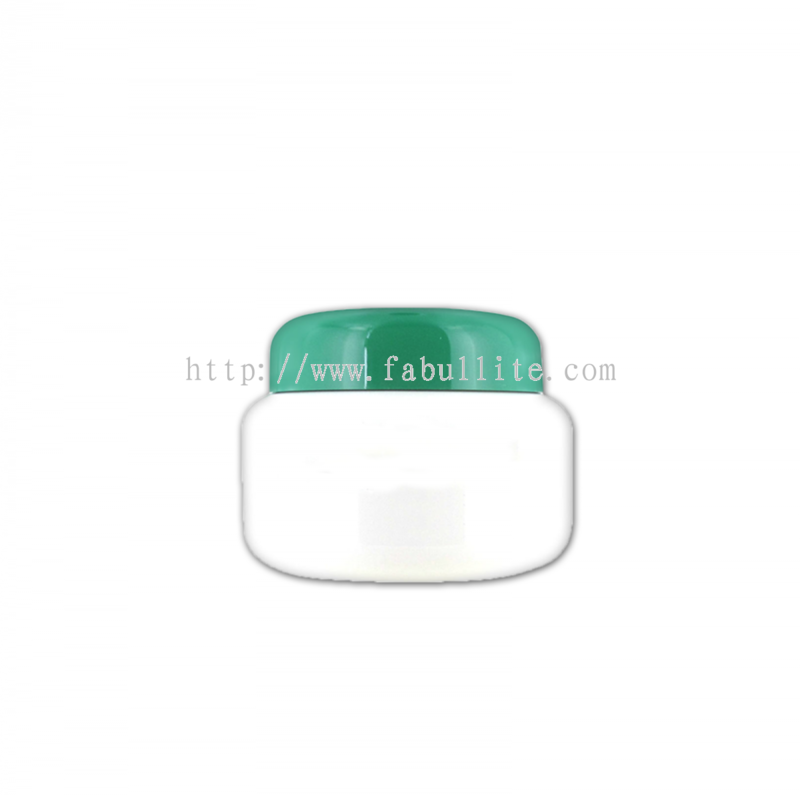 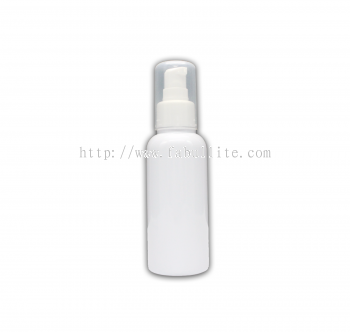 Fabullite Sdn Bhd added new product in Eye Treatment Care Category. 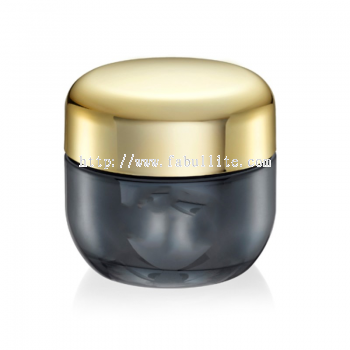 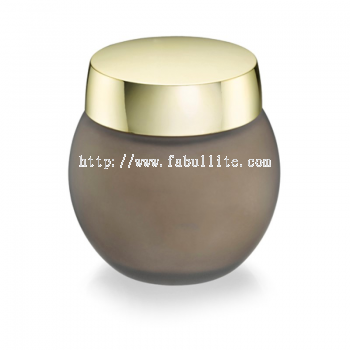 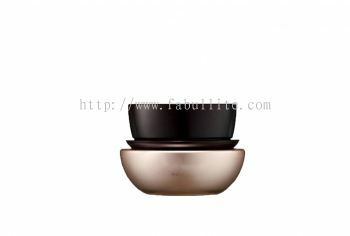 Fabullite Sdn Bhd added 4 new products in Effective Face Creams Category. 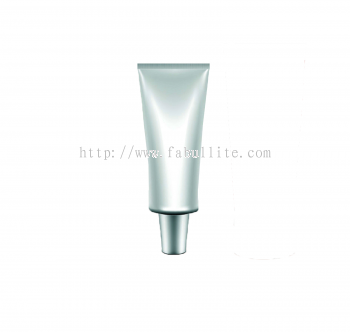 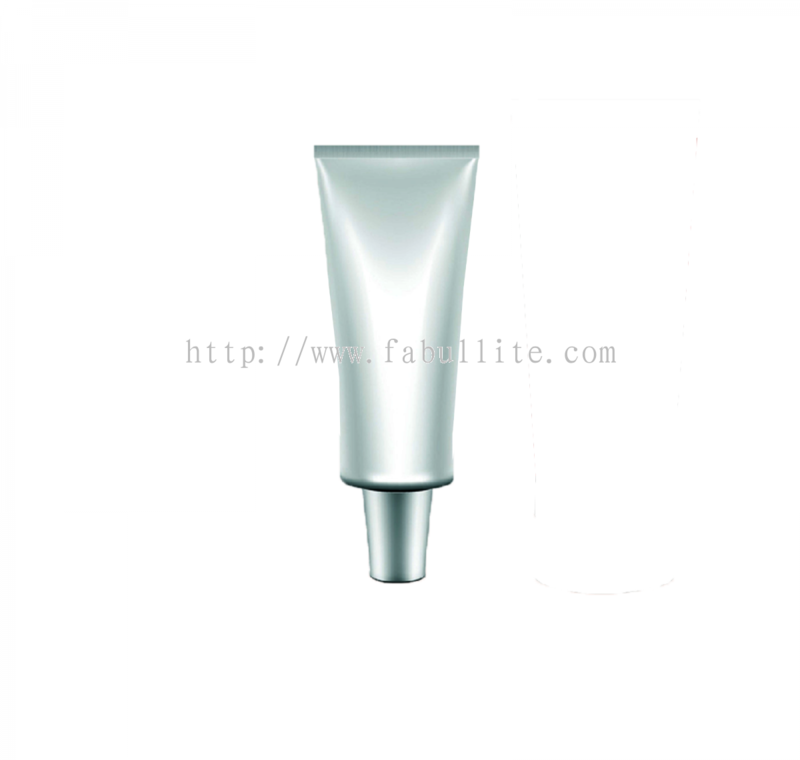 Fabullite Sdn Bhd added 3 new products in Effective Creams Category. Fabullite Sdn Bhd added new product in Effective Aromatic Masque Category. 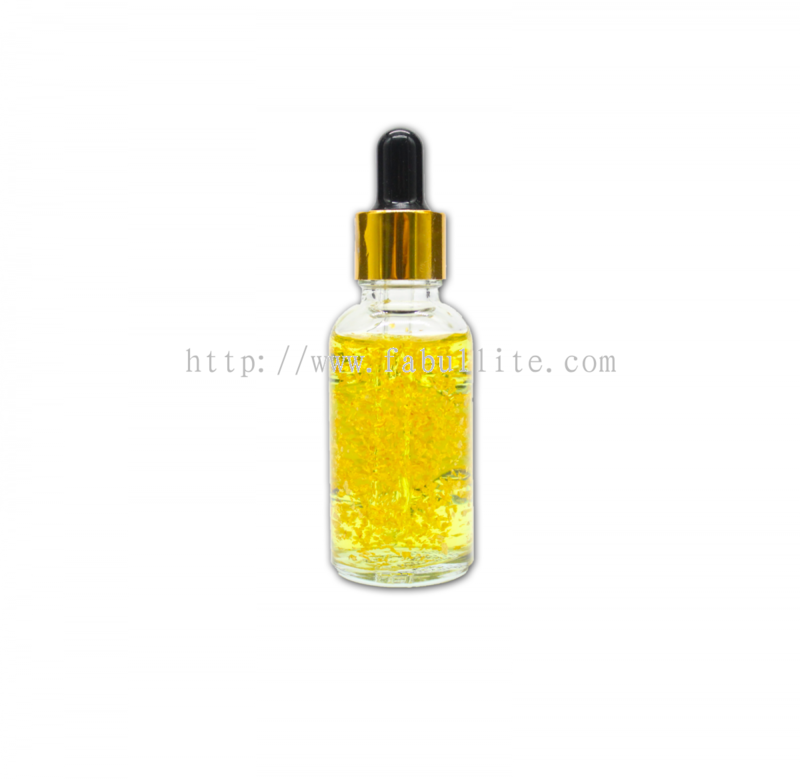 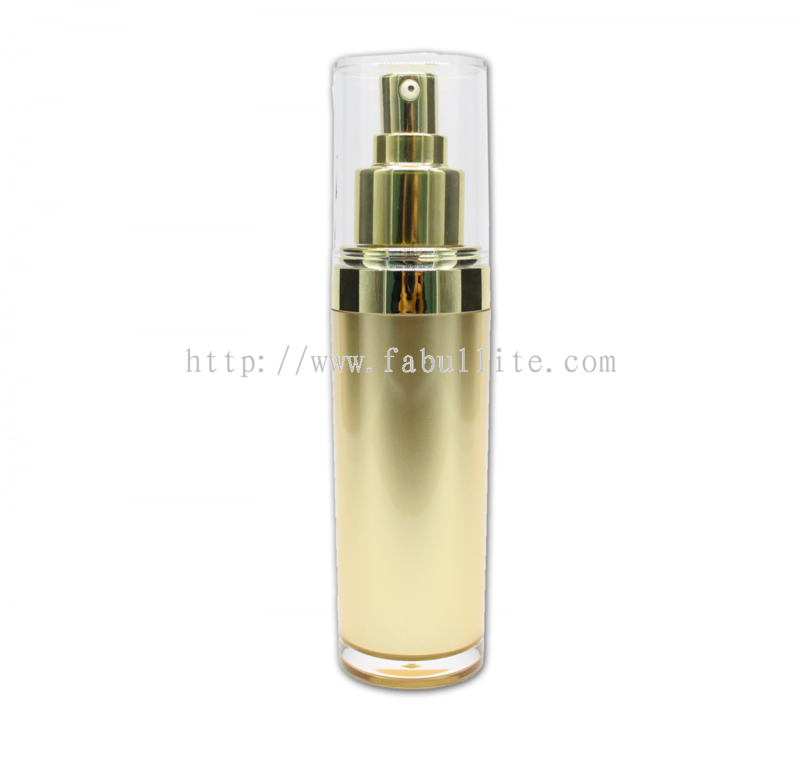 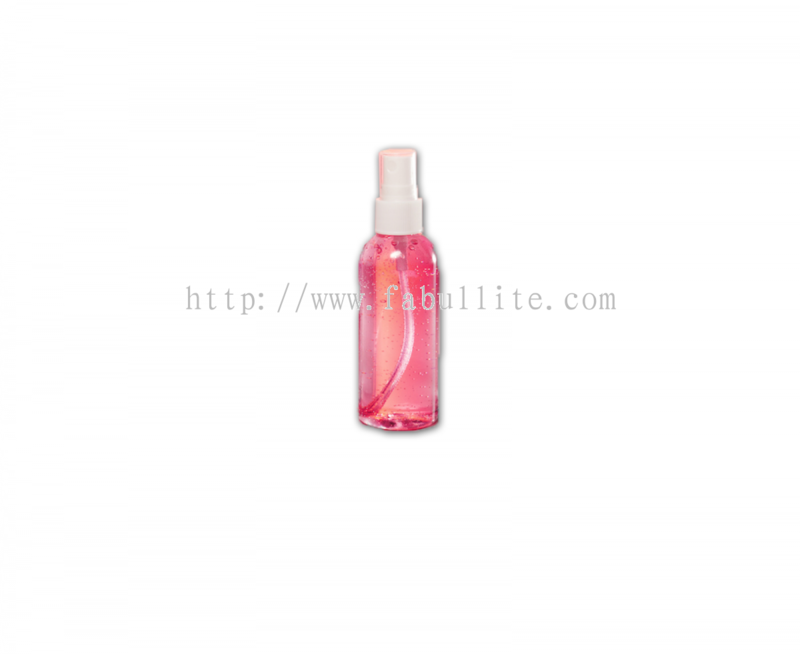 Fabullite Sdn Bhd added 5 new products in Concentrate Serum Category. 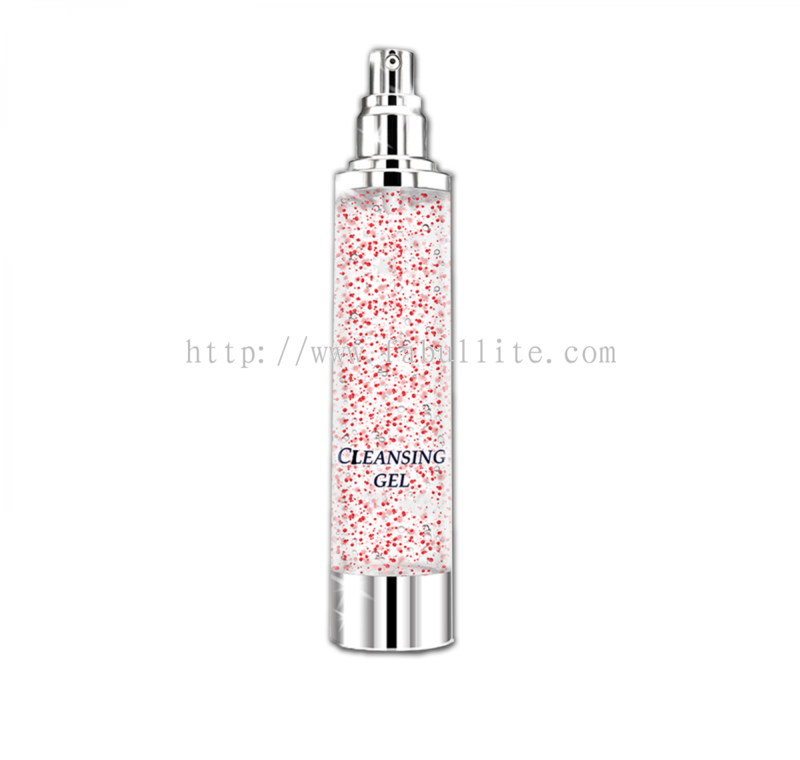 Fabullite Sdn Bhd added 4 new products in Cleansing Gel Category. 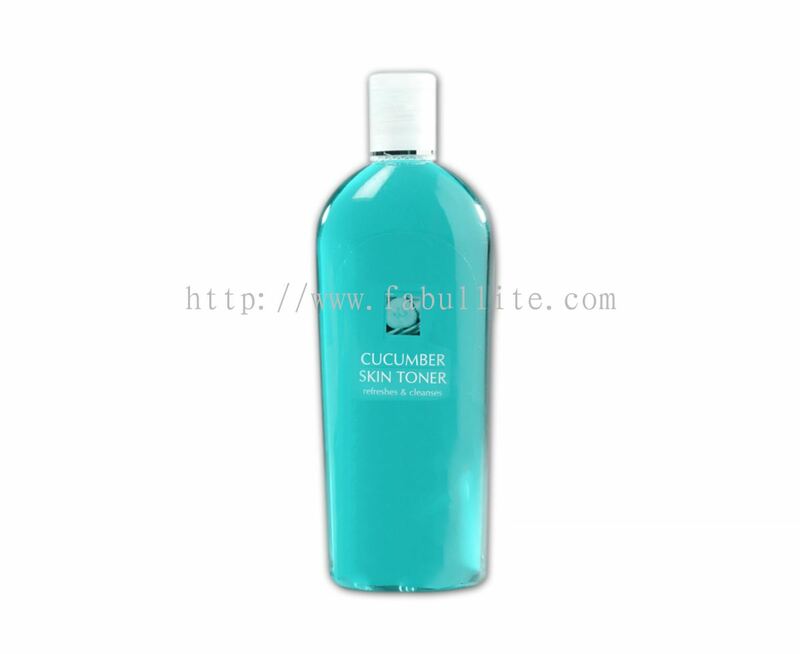 Fabullite Sdn Bhd added 4 new products in Cleanser Series Category. 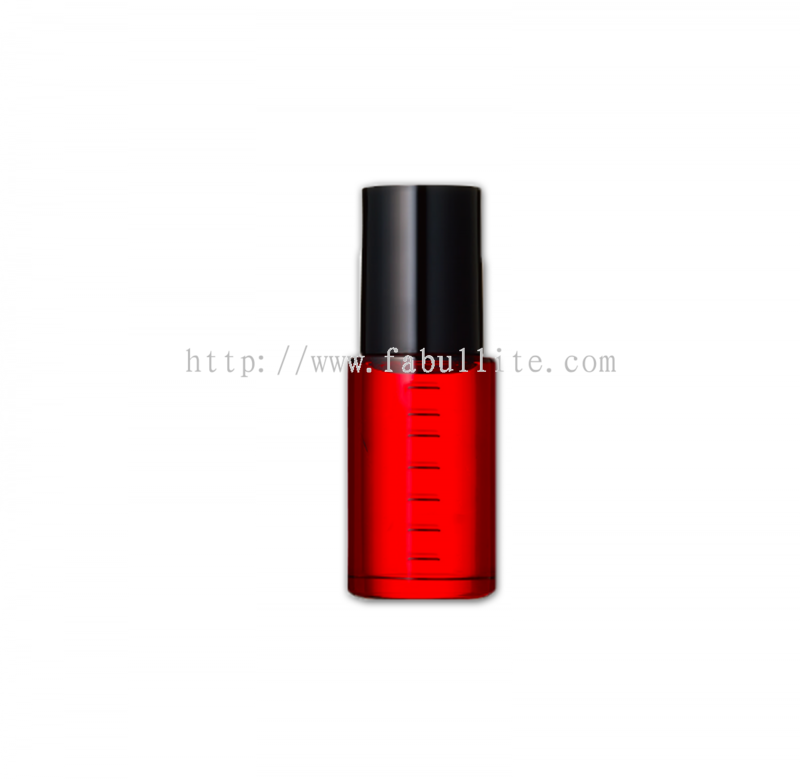 Fabullite Sdn Bhd Updated Company Profile — Topbar Banner.